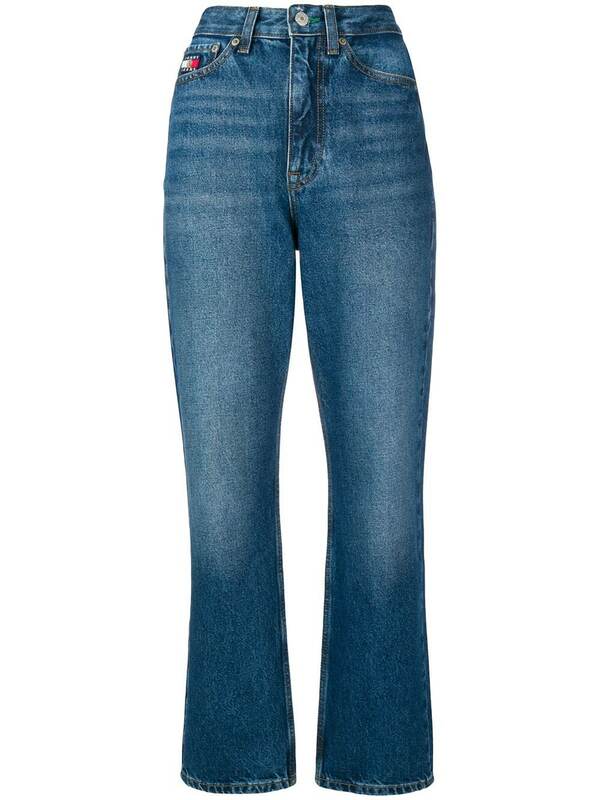 We have found the following products matching your search for Stilt High Waisted Jeans. 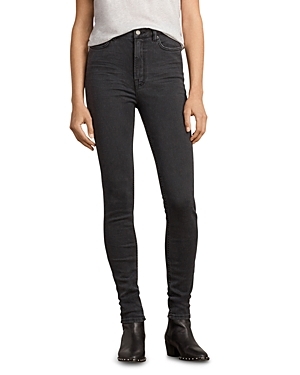 Our signature Stilt jeans are crafted in premium stretch denim with a flattering high waist and skinny leg. 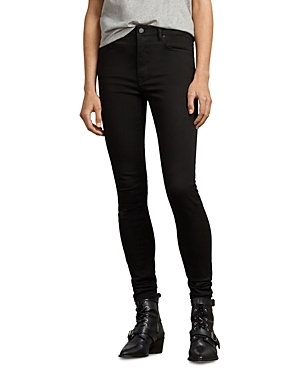 Cut for a skinny fit.In seam: 76cm.Fits true to size, take your normal size.Model is 5'9" / 180cm, size 29. See our size guide for more details.High rise.Skinny leg.5 pocket styling.Zip fly.Stretch denim.98% cotton, 2% elastane. Machine wash inside out. Our signature Stilt jeans are crafted in premium stretch denim with a flattering high waist skinny leg silhouette, and given a bespoke wash for a vintage-style finish. Cut for a skinny fit.In seam: 76cm.Fits true to size, take your normal size.Model is 5'9" / 180cm, size 29. See our size guide for more details.High rise.Skinny leg.5 pocket styling.Zip fly.Stretch denim.94% cotton, 4% polyester, 2% lycra. Machine wash inside out.